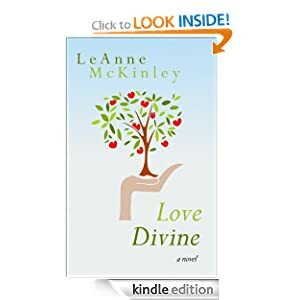 My first novel, Love Divine, is now for sale as an ebook on Amazon.com. In the next couple of weeks or so, Love Divine should also be available for Nook readers, Kobo readers and through Apple ibooks. For those of you who prefer an actual book in your hand, I am working on a print on demand option through Create Space. This is bit more complicated and I don’t know when it will be available, but it’s coming along. 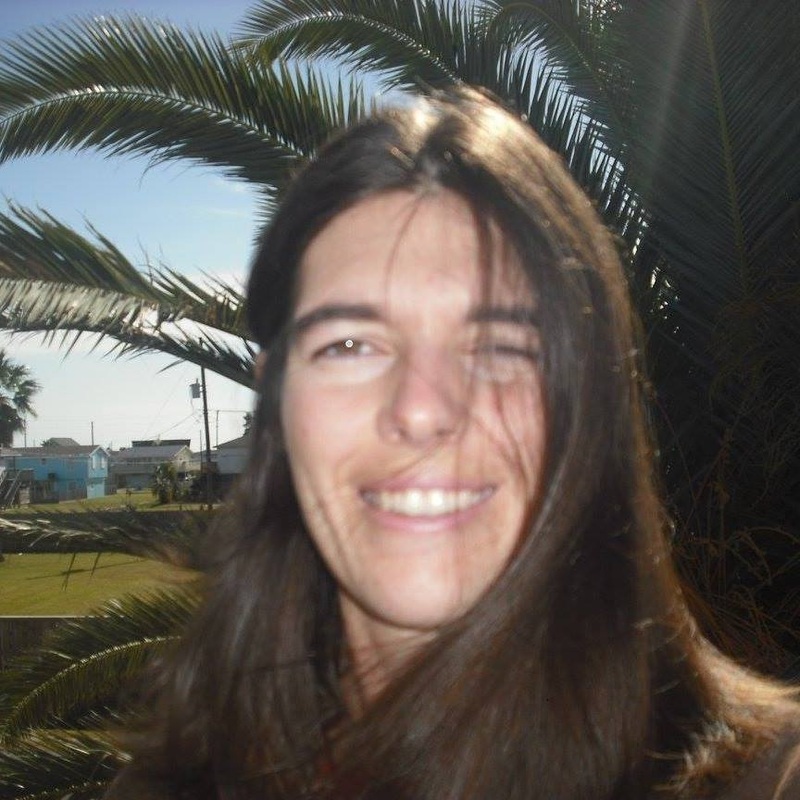 To make things a little easier, I am using a new service called draft2digital.com to help with formatting and publishing, which I have been pleased with so far. If anyone decides to spring for the book, and you find typos or errors, please let me know! I can fix them. I need to get going now but I will be posting an excerpt from the book sometime soon.